Whether you’re looking for a short-term solution for a particular length of time or are looking to rent a product for the long-term then our competitively priced hire plans are here to help. 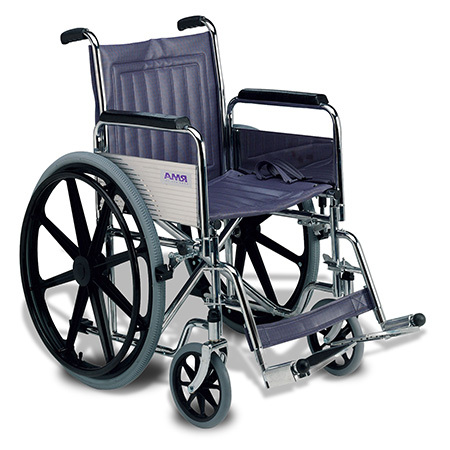 You can rent products from most of the product ranges we offer from mobility scooters and bikes to powerchairs. For more information on all the products included in our hire plans call us today on 01603 512 065 or come in store to speak to one of our friendly mobility experts.